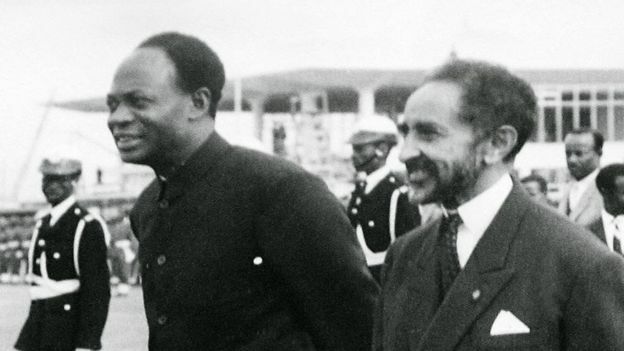 Haile Selassie: Why the African Union is putting up a statue – Satenaw Ethioopian News & Breaking News: Your right to know! 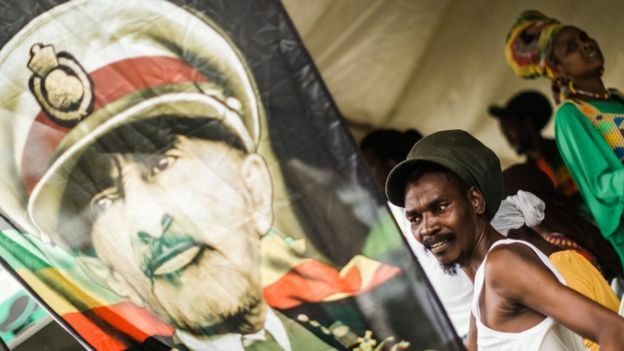 A statue of Ethiopia’s last emperor is to be unveiled outside the African Union’s headquarters in Addis Ababa, Ethiopia. And – as the AU’s statue to him reminds people – he was a great advocate for pan-African cooperation, leaving a lasting legacy that continues to have an effect on millions of people across the continent today. How the Oromo demonizes, diminishes the Oromo. How long can Ethiopia’s state of emergency keep the lid on anger?